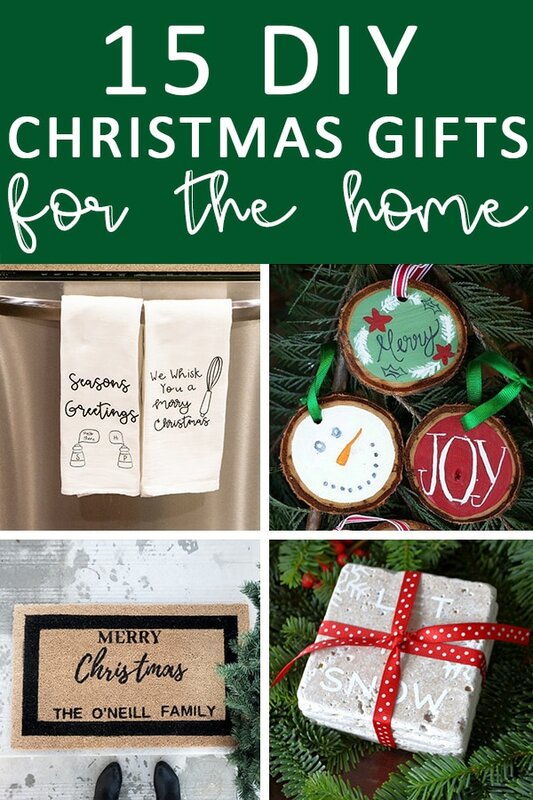 Christmas is one of my favorite times of the year to make homemade gifts for those I love. 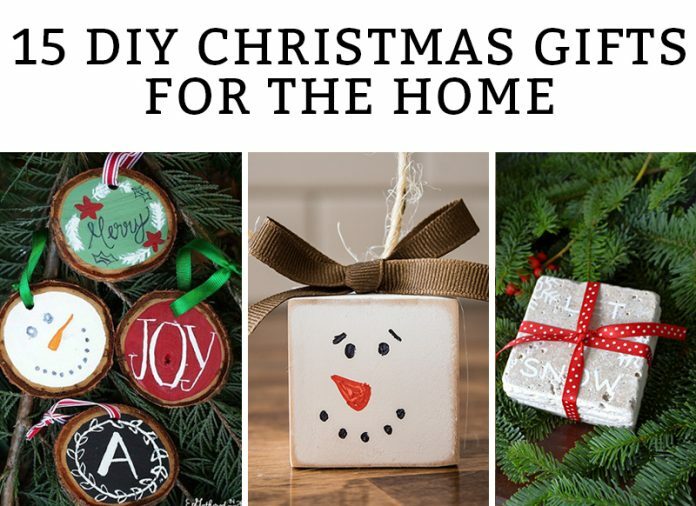 These 15 DIY Christmas decor gifts are sure to inspire you to create your own handmade gifts this year. 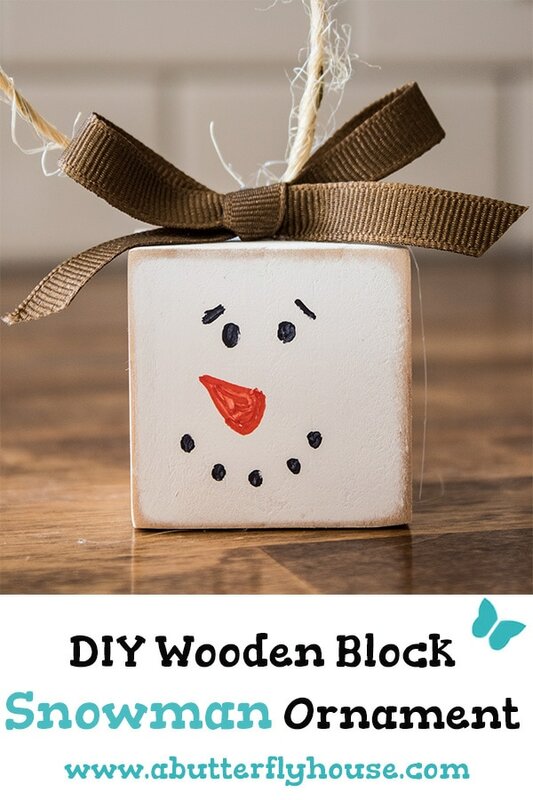 This wooden block snowman is meant to be an ornament but I think he would make an adorable home decor item if you didn’t attach the ornament string. He could be made in all different sizes. 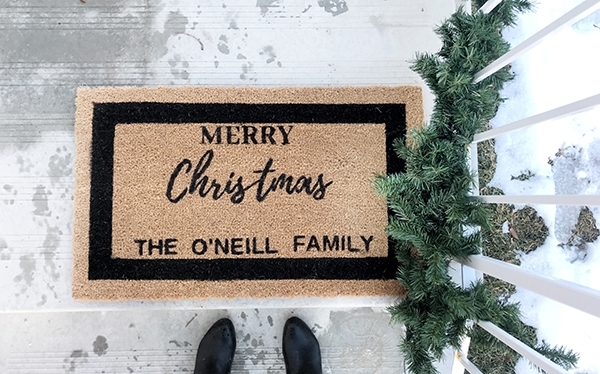 Custom doormats have become such a popular gift item. I love this Christmas version from Ayla Rianne. While these are commonly made by those with cutting machines, she shows you how to do it without one. 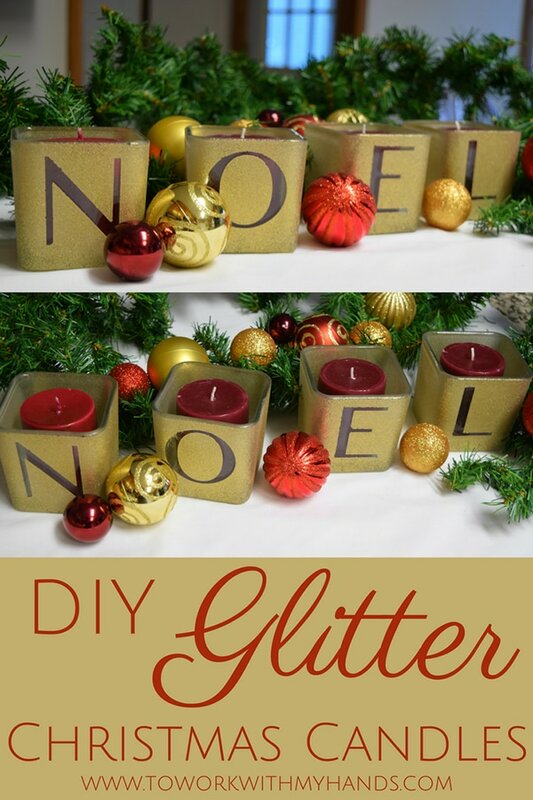 These DIY glitter Christmas candles would make a wonderful gift for someone. 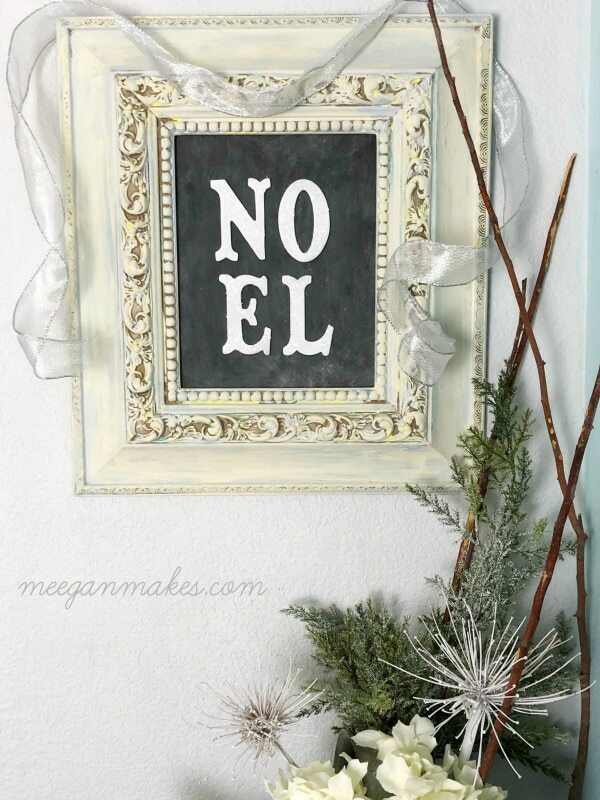 I love that they could be modified to say any Christmas phrase you’d like as well! These DIY foaming soap dispensers are an inexpensive gift idea. They’d be perfect for the holiday season if you purchased holiday scents. I am totally in love with this tray from Our Home Made Easy. Despite its expensive look, it costs her less than $8 to make. I love that it’s a gift that can be used all year long. 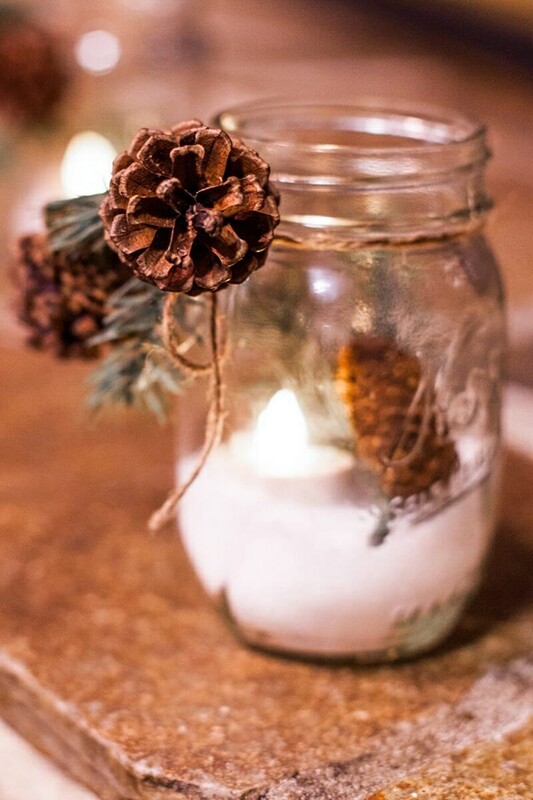 These festive mason jars would be a wonderful hostess gift. They take under 5 minutes to create so they’re a quick and easy gift. 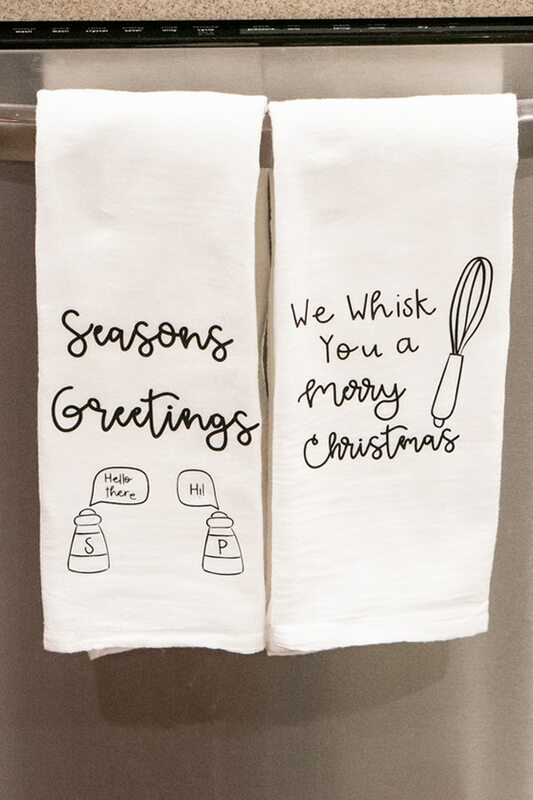 Kitchen towels are an easy DIY Christmas decor gift that can be created with a Silhouette or Cricut. The cut files are available to download for free. Amy uses Chalkart to create these custom coasters. Chalkart has become a new craze in the crafting world and it really is a great tool to use while making DIY home gifts. 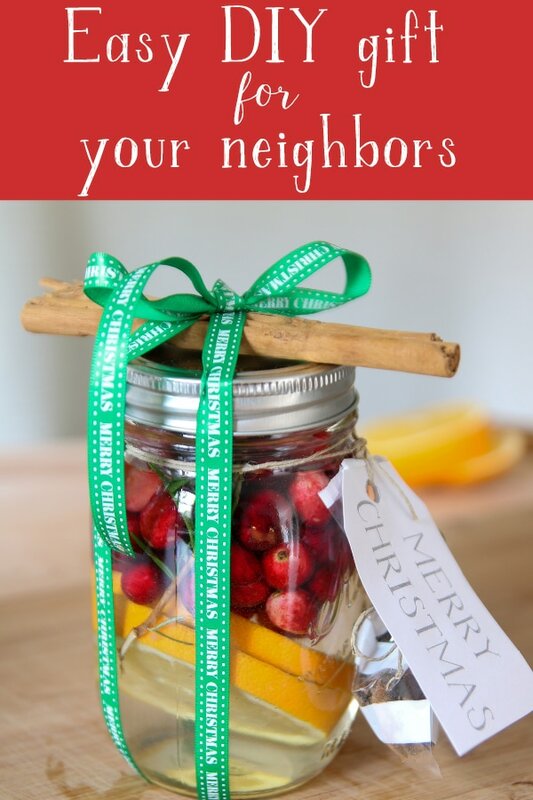 This Christmas potpourri would make an easy gift for neighbors, teachers, friends, and more. It’s ready to be simmered in a pot on the stove. 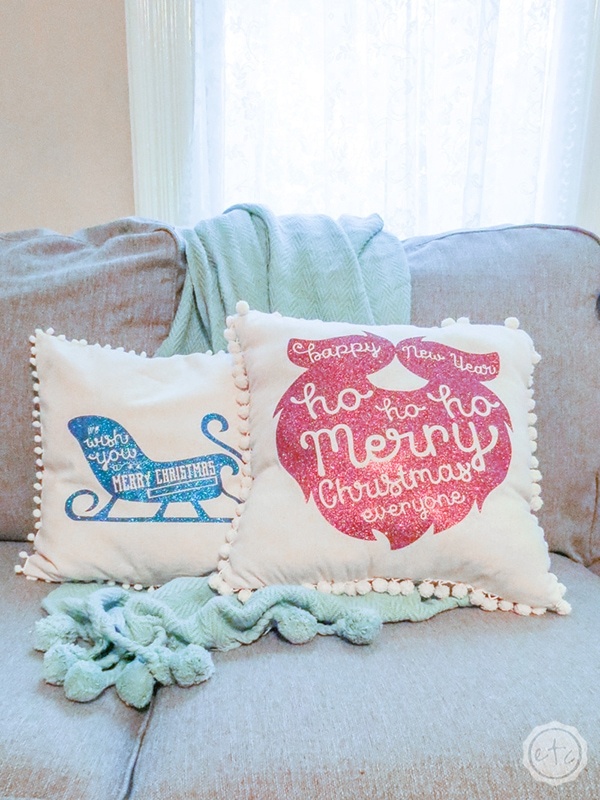 DIY Holiday Pillows for your Home from Happily Ever After Etc. How cute are these pillows? The best part is that you can recreate them yourself because Betsy provides you with the free cut files! 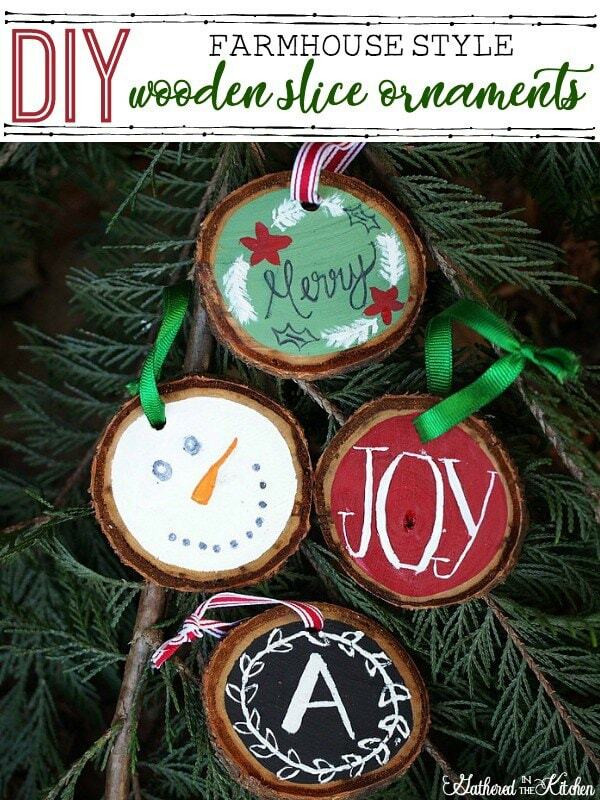 Wooden slice ornaments have become so popular this year. 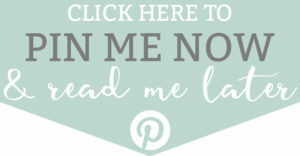 They are an adorable gift idea that can be personalized for anyone. You can use your cutting machine to cut stencils or paint it by hand. 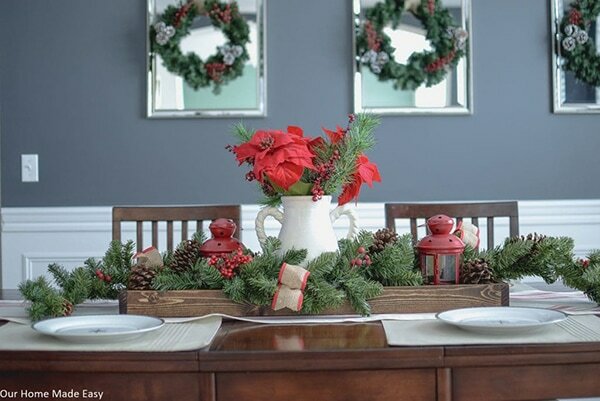 I love that this DIY Christmas decor gift can be made easily by anyone (not cutting machine required). It’s a unique decor gift that is sure to impress a family member or friend. 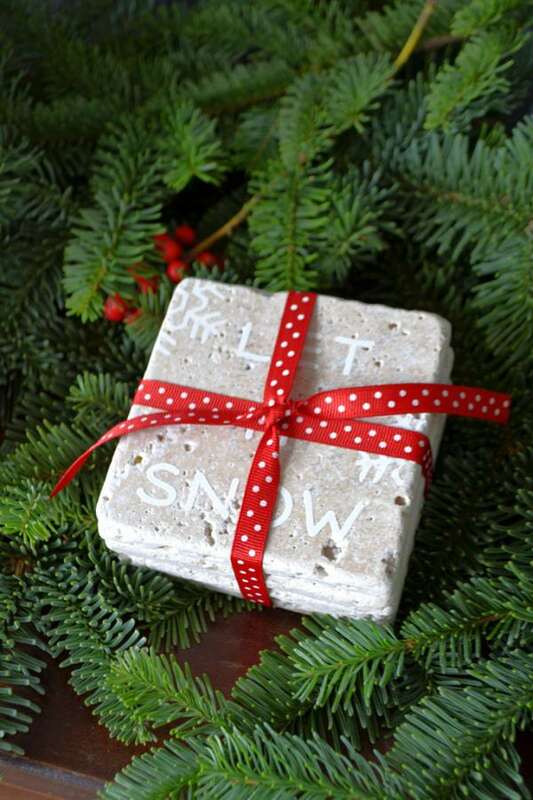 This unique gift can be used all year round or can have some Christmas decor added to it for the holidays. Is the gift receiver not into candles? This versatile gift can be used as a planter, pen holder, or more! 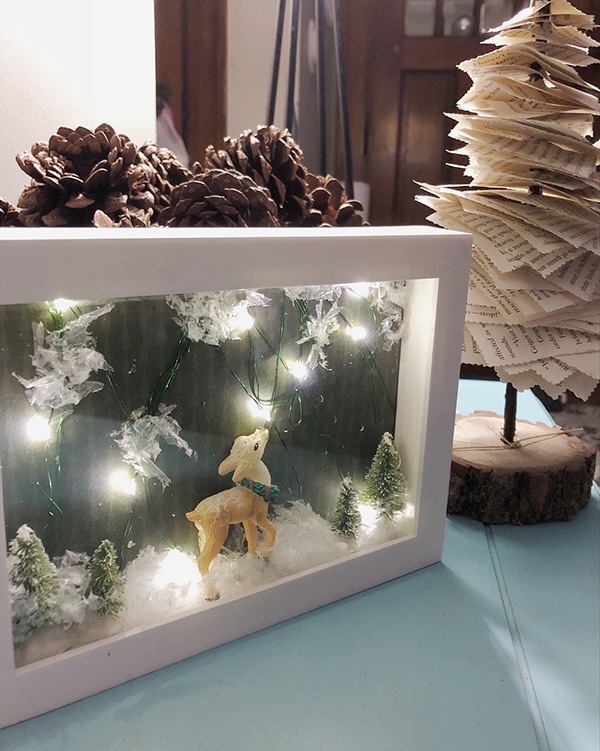 How cute is this shadow box from Renovating Mapleson Manor? This would make an adorable holiday gift. 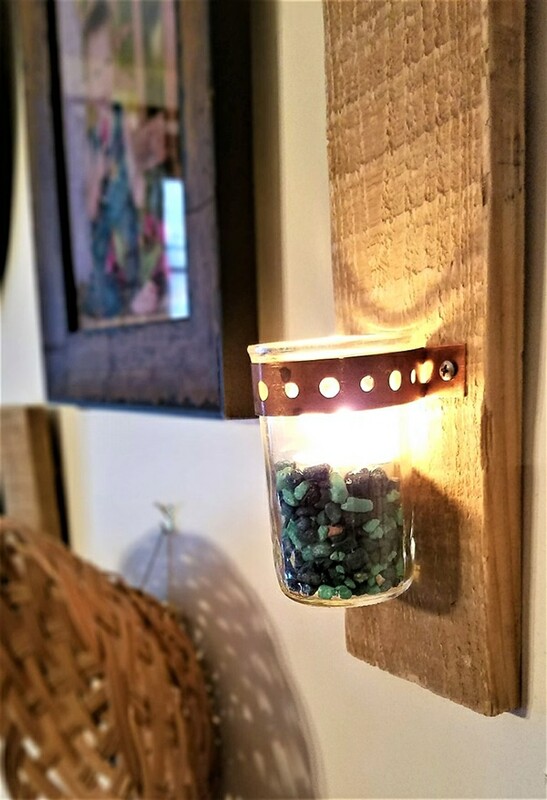 How easy is this candle gift that Sam created? 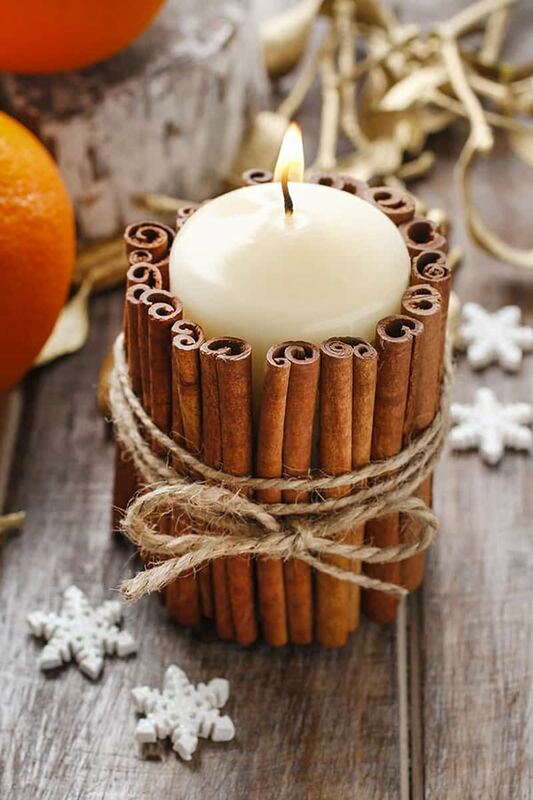 Cinnamon sticks not only take a candle from boring to holiday ready but they smell great, too.